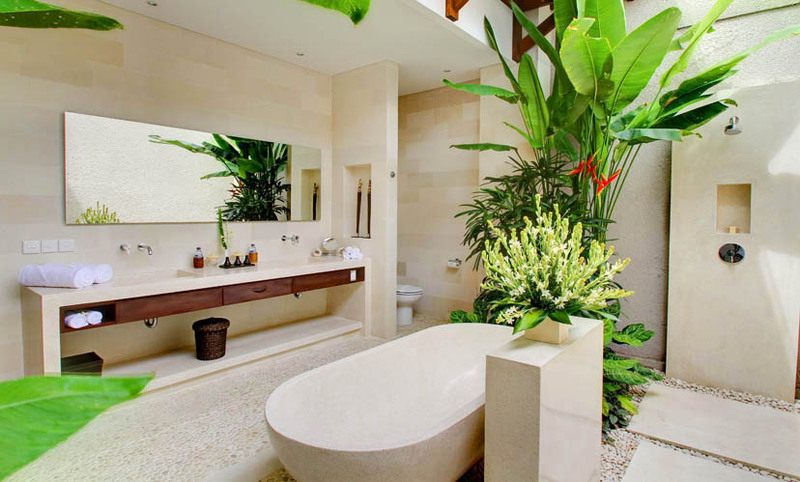 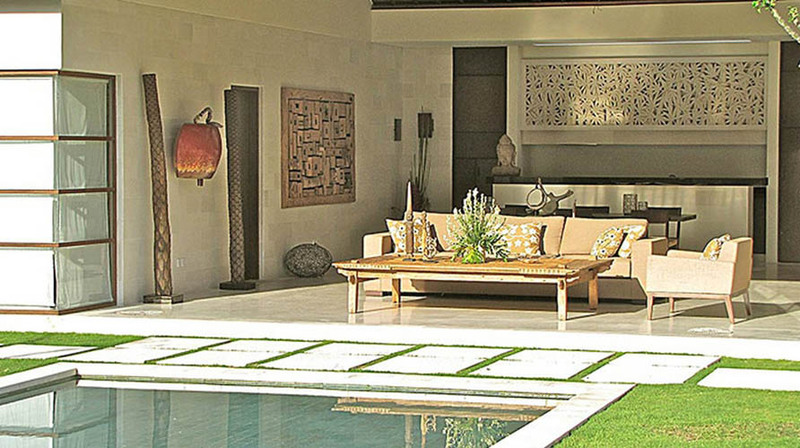 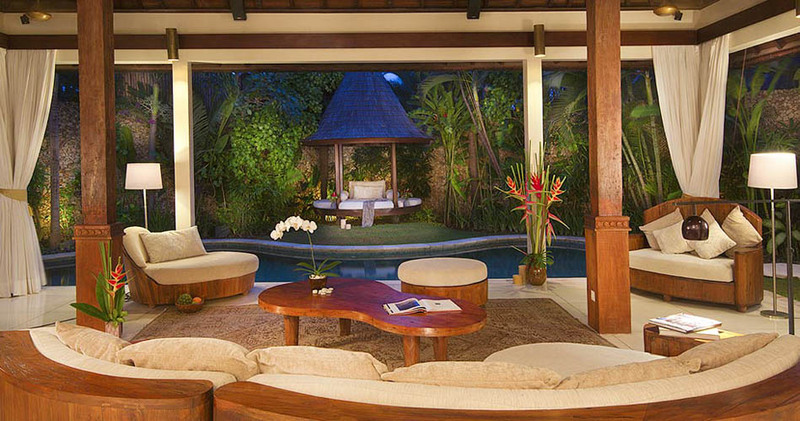 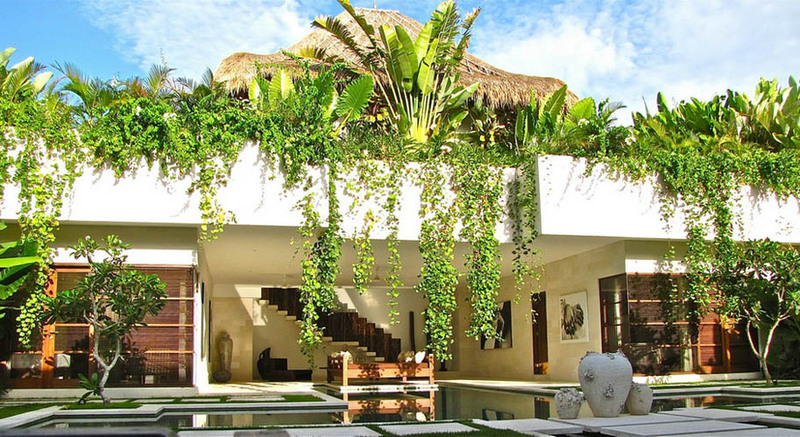 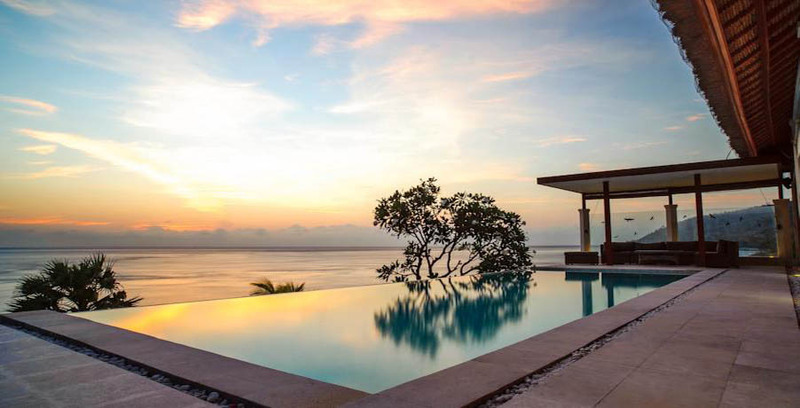 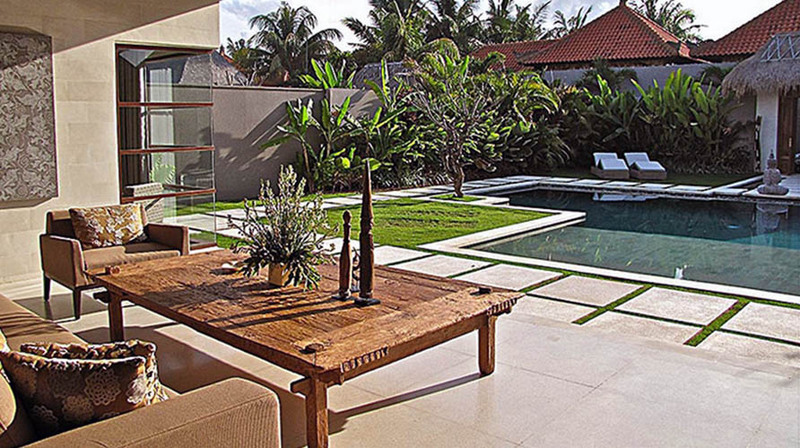 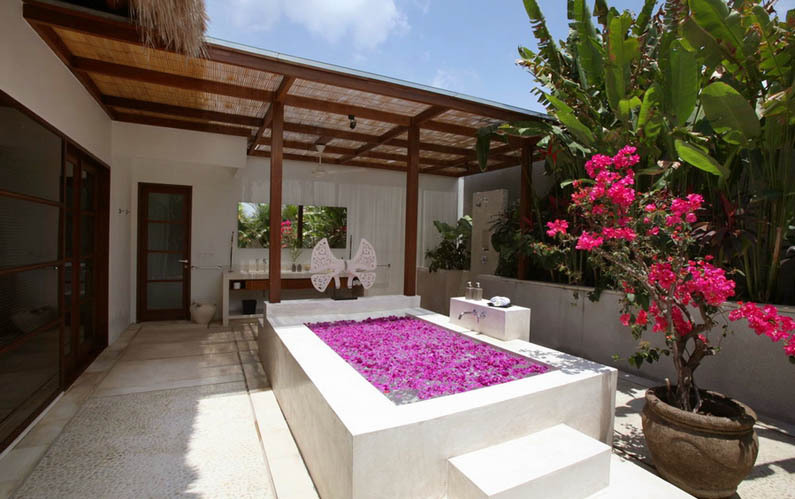 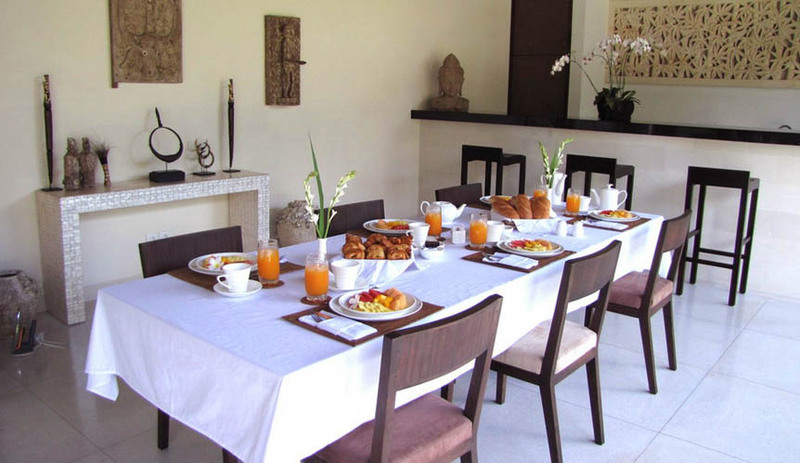 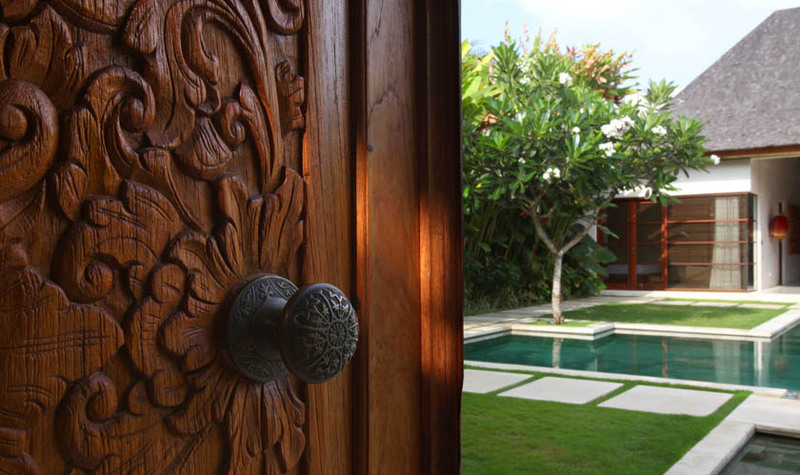 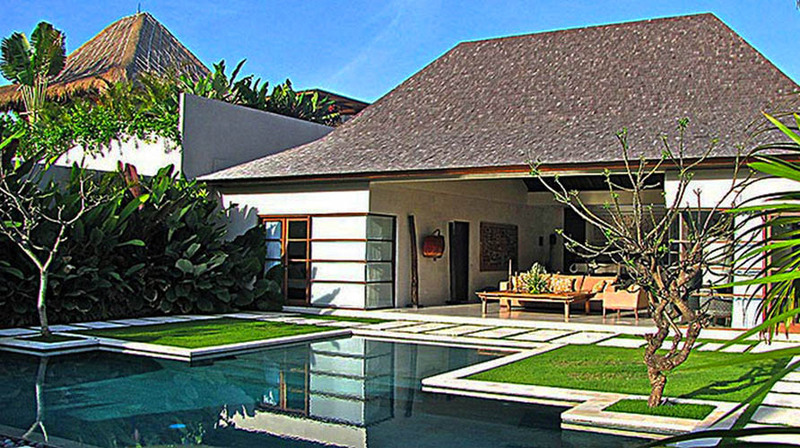 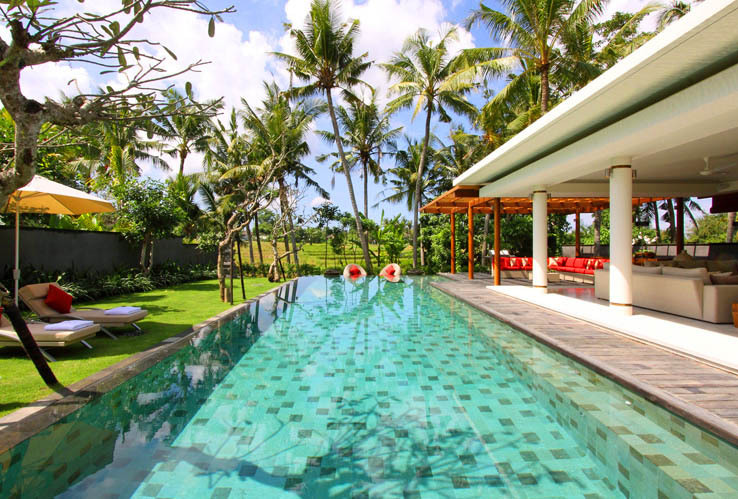 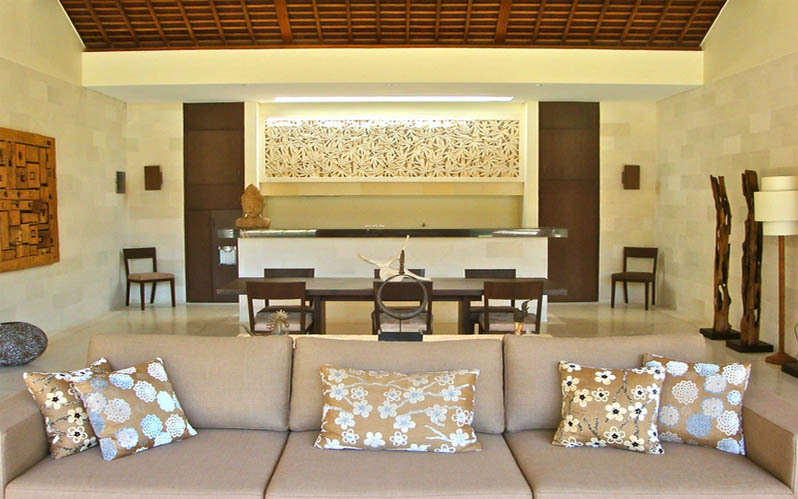 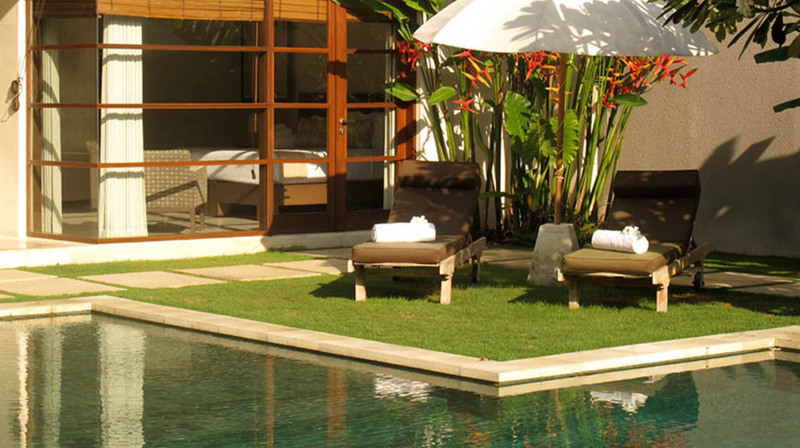 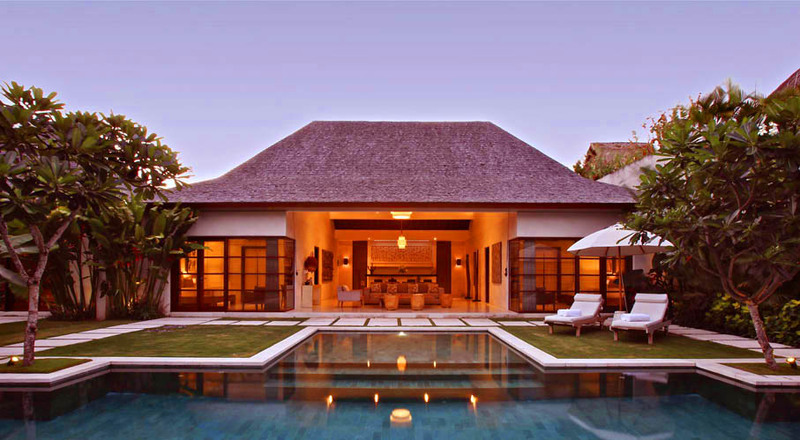 Villa Sidharta is a contemporary,spacious and elegant designed luxury villa for rent in Bali with full hotel services. 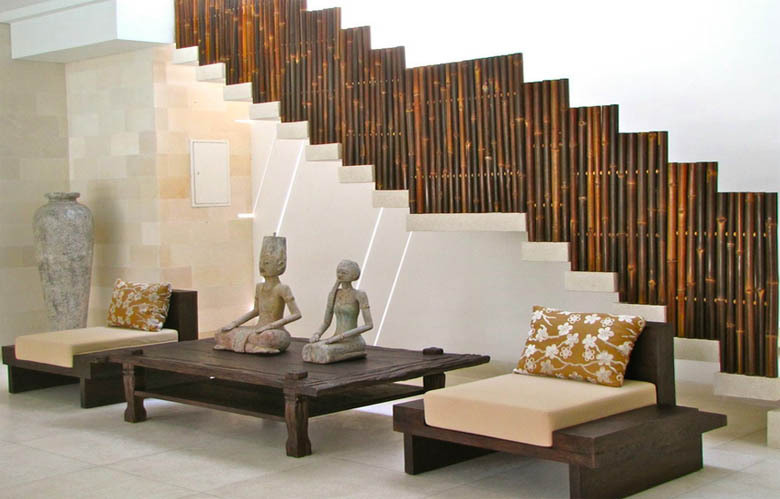 Perfectly located in Oberoi in which takes you walk-distance to the finest restaurants, trendy boutiques and the beach. 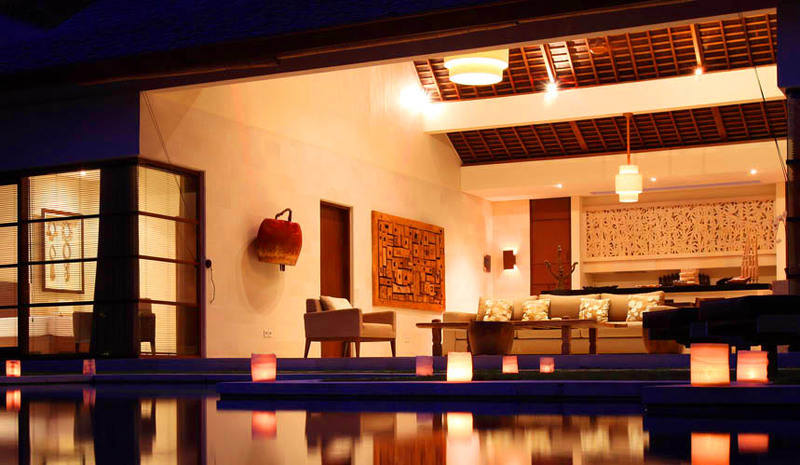 The houseâ��s concept consists of booking either 4 bedrooms or 2 bedrooms per villa. 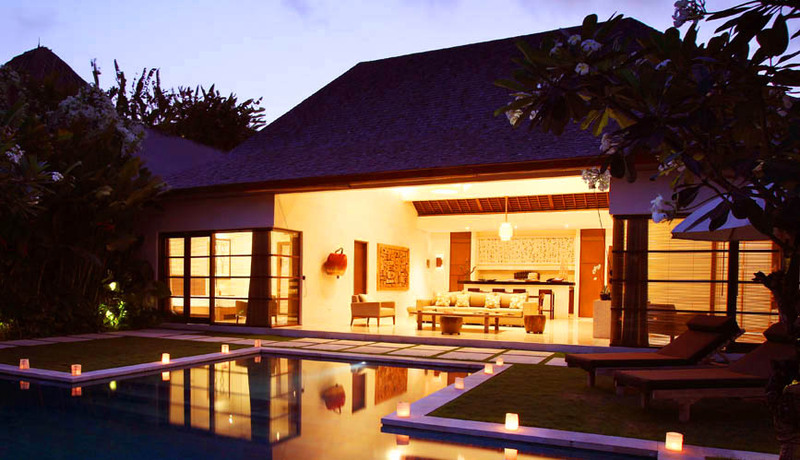 Two of the 2 bedroom villas can be interconnected to make a four bedroom adjoined villa if necessary. 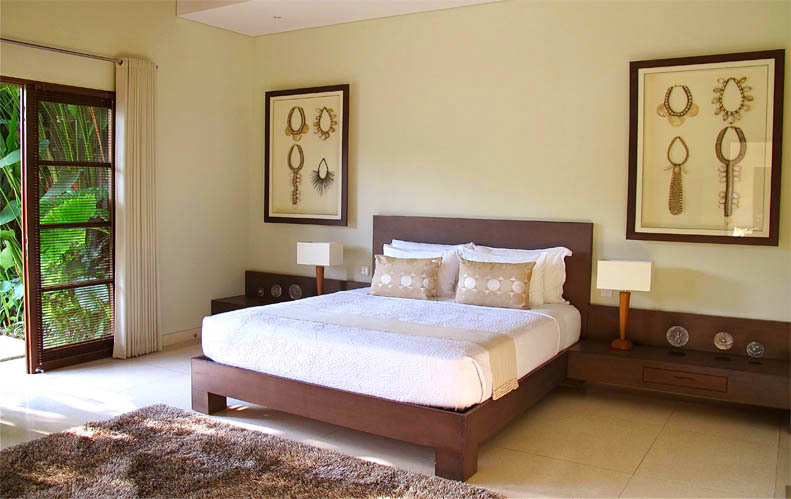 The bedroom is designed with an exotic wood parquet floor and opens via sliding doors onto a private living room on one side and a large terrazzo floored bathroom on the other. 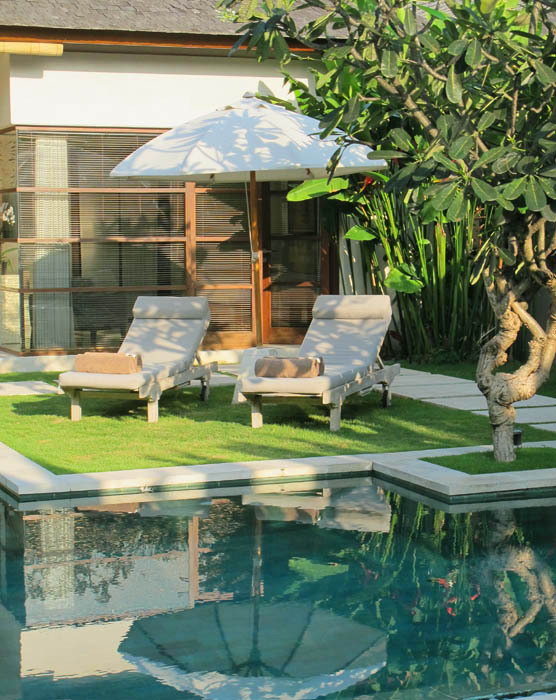 Provide with a beautiful landscape garden, Nyaman luxury property in Bali is the ideal place to stay for family and group of vacation.